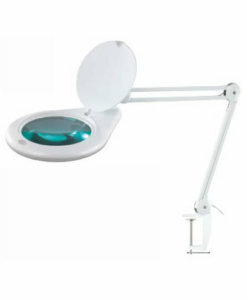 See bigger and brighter at the workshop with unique magnifying glass and lighting solutions from Cape Watch that is going to make your hobby or profession so much more easier and convenient. 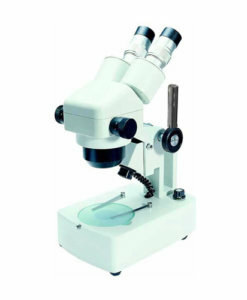 Magnifiers, Magnifying Glasses, Work lamps, Microscopes & Lighting supplied by Cape Watch have many purposes and is essential tools for anyone involved in precision assembly or design. It’s excellent aids for people who have trouble with their vision. If you are looking for lighting, then you’re in luck. Cape Watch also lugs a number of task lights in desktop, clip-on and portable designs – each one providing excellent illumination. These can add so much quality to your work and will make the world’s difference when it comes to those hazy days outside and the ceiling light just simply won’t cut it or you have a project to finish the next day and need to stay up at night. 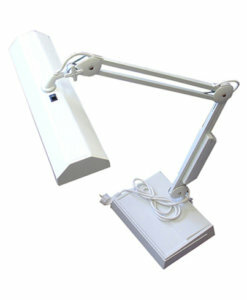 Solve your lighting issues with Cape Watch’s products – top quality and with prices that are hard to beat. Besides using it for crafting and creating new accessories, it is a perfect addition to any workspace or living area. Professional magnifiers & magnifying glasses together with a quality light source allow users to work with improved accuracy and precision, without eye strain. 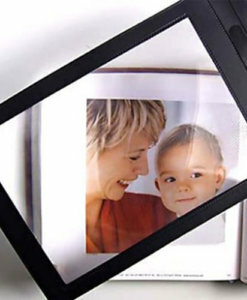 Any profession or hobby will benefit from magnifiers & magnifying glasses and good lighting. Keep your eyesight at its best while mastering your hobby and hard work with these added products. Make working easier, more convenient and better quality. Use the search box below to find products. All pictures viewed on our website are under copyright and cannot be used or reproduced. Colours and dimension may vary from time to time.